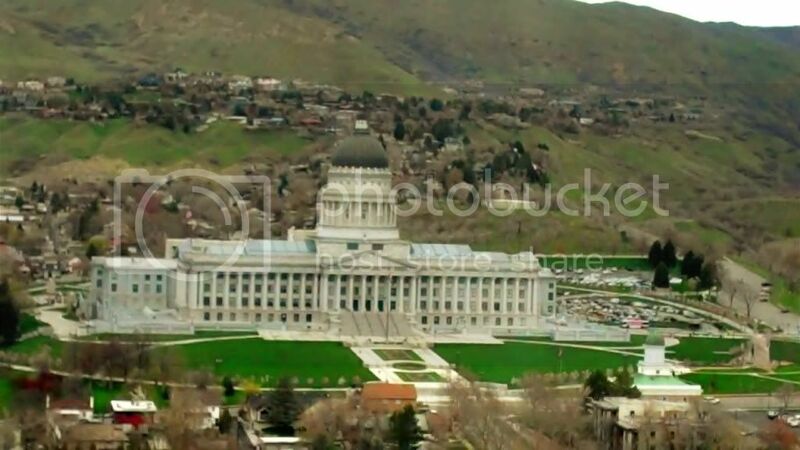 Did you know that you can tour the Utah State Capitol building for free? 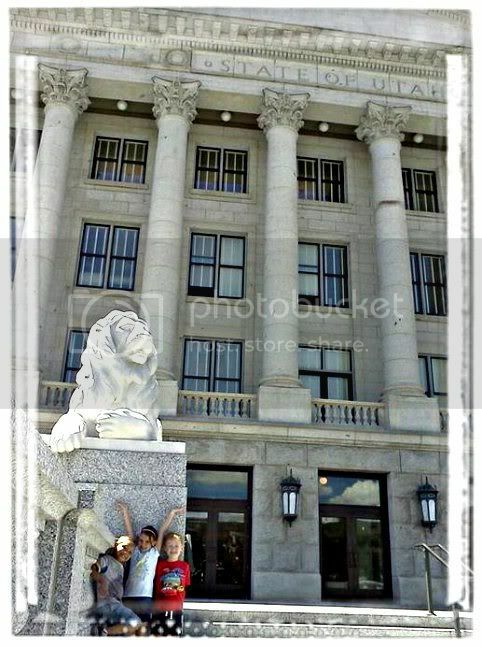 We toured the Utah State Capitol recently as part of our Summer Adventure Series, and learned a ton! When you take the guided tour, you will learn about things you would never think to notice if you were walking through the building on your own. (View a short video at the end of this post.) We enjoyed learning about the "Tornado Desk" located in the Governors&apos; Office, the "Hall Of Governors", the glass ceiling/floor, why there are so many beehives in the building, and the history of the building and renovations that were recently done. Enter the capitol building through the East doors, where you will see a Tours desk. There are free guided tours every hour from 9am to 4pm Monday through Friday, except on State holidays. 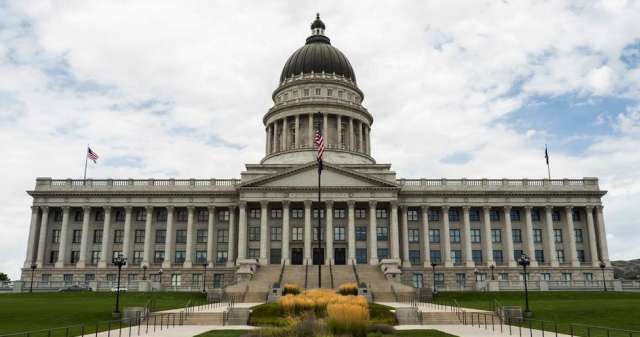 If you have a larger group of ten or more people, you can schedule a tour by emailing capitolscheduling@utah.gov or calling (801) 410-0011. Kids will enjoy completing the Capitol Bingo Scavenger Hunt while on the tour. Once they have found all the items on their paper, they can turn it in at the end of the tour for a prize. Self-guided tours are also available by picking up a brochure at the Visitor Service Desk, just inside the East entrance to the capitol. We enjoy parking on the East side of the capitol, on the street. There is a small trail leading down to Memory Grove Park, where we like to have lunch. After our lunch, we walk back up the trail, enjoy our tour, and end the day with a free movie on the lawn.